Made from High Density Foam. Mostly Mesh Backing - ensures superior ventilation and breathability. 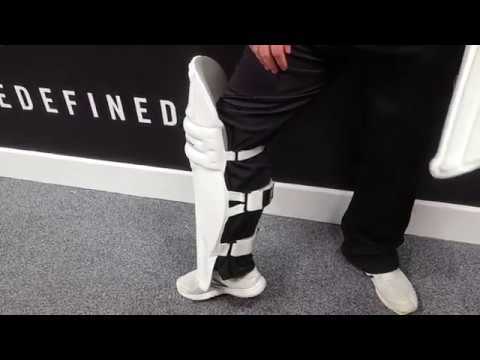 Extra Padding for the knee from the front and knee locator in the back - for top knee protection.